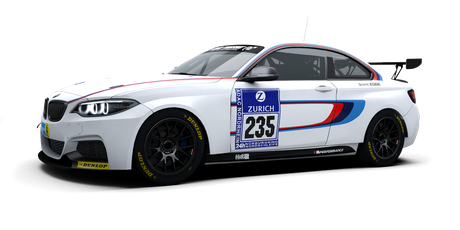 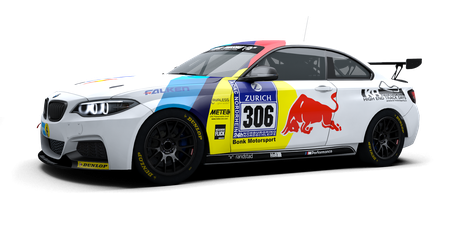 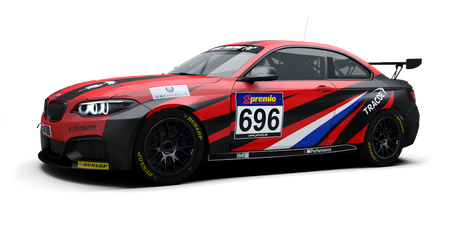 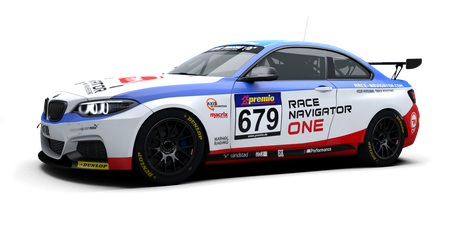 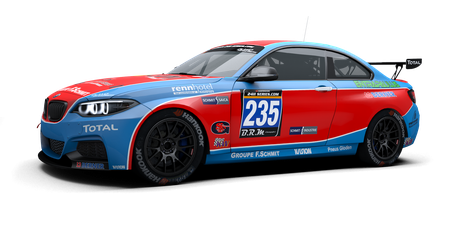 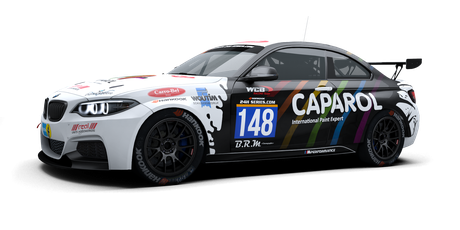 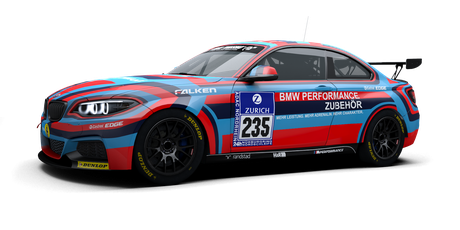 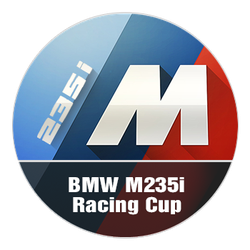 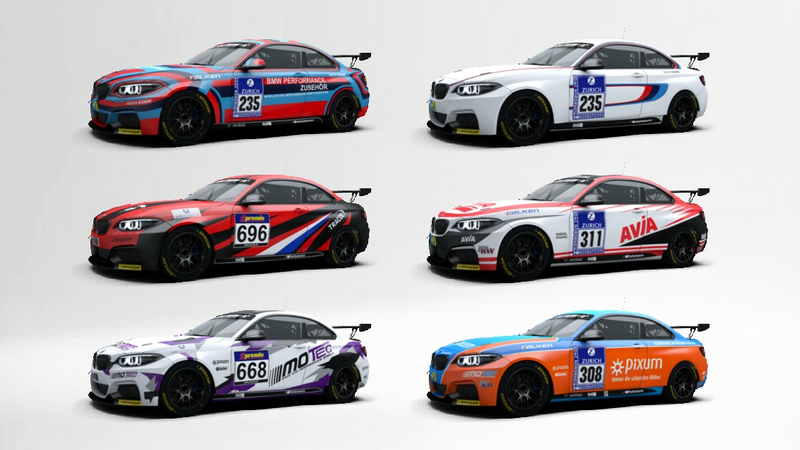 With the impressive performance figures, the BMW M235i Racing - a production-based coupé - meets all the basic requirements of a successful entry-level racing car. 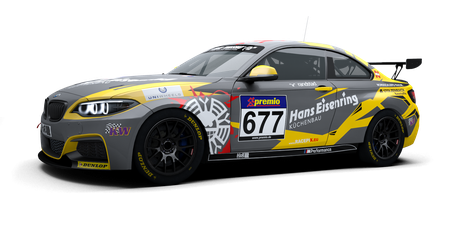 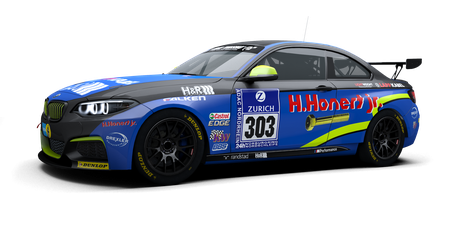 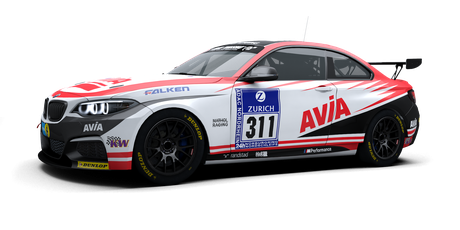 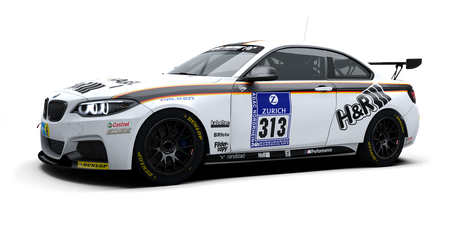 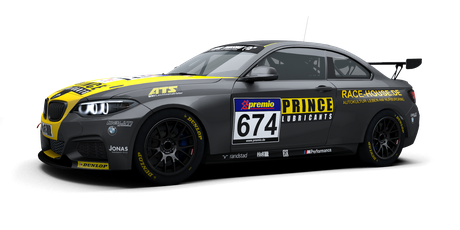 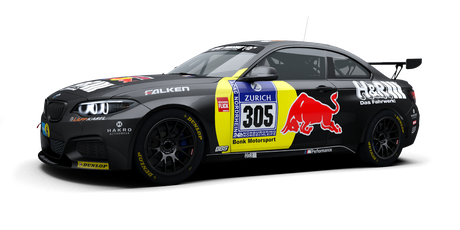 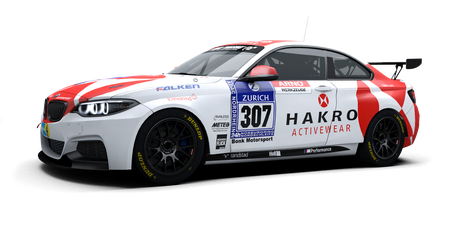 The car is used in series and events such as the VLN Endurance Championship and the Nürburgring 24 Hours on the Nürburgring-Nordschleife. 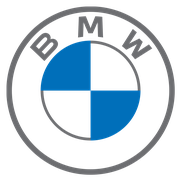 The sleek bodywork is propelled by the most powerful petrol engine developed so far for a BMW M Performance Automobile: a six-cylinder in-line engine with M Performance TwinPower Turbo technology. With a capacity of 2,979ccm, the racing version is capable of generating 333hp (245kW). 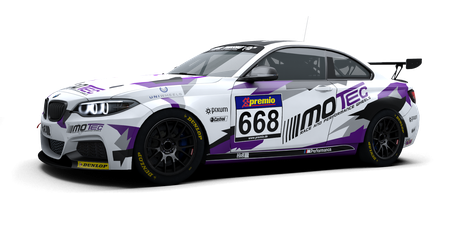 Motorsport-specific driving aids such as ABS, DSC and traction control provide the required support motorsport newcomers will benefit from. The car comes with mechanical limited-slip differential, ABS, DSC and traction control to help tame the power, and it is fitted with features such as the FIA-certified safety cell and the modern safety tank.